The Nigeria Centre for Disease Control (NCDC) on Friday confirmed that 275 cases of Lassa fever were recorded since its outbreak in parts of the country. This was made known in a statement by the Chief Executive Officer, NCDC, Dr Chikwe Ihekweazu, in Abuja. Ihekweazu said that from Jan. 1 to Feb. 3, a total of 731 suspected cases were reported from 19 states, with 57 deaths in confirmed cases, putting fatality rate in confirmed cases at 20.7 per cent. â€œEdo, Ondo, Bauchi, Nasarawa, Ebonyi, Plateau, Taraba, FCT, Adamawa, Gombe, Kaduna, Kwara, Benue, Rivers, Kogi, Enugu, Imo, Delta and Oyo states recorded at least one confirmed case across 51 local government areas. â€œIn the reporting week 05, four new healthcare workers were affected in Edo state. A total of nine healthcare workers were affected since the onset of the outbreak in four states with one death in Enugu. â€œNinety eight people were hospitalised at designated centres for managing Lassa fever: 42 in Irrua, 25 in Owo, eight in Abakiliki, five in Bauchi, seven in Plateau, 11 more elsewhere. â€œA total of 2,791 people suspected to have had contacts with those infected have been identified across nine states,â€™â€™ Ihekweazu said. He said that 2,080 of the suspected contacts were being followed up; another 647 have completed the mandatory 21 days of follow up to be sure they show no symptoms. He also stated that symptomatic contacts have been identified of which 13 have tested positive. â€œMulti-sectoral one-health national rapid response team (NCDC, NFELTP, Federal Ministry of Agricultural and Federal Ministry of Environment) deployed to Ondo, Edo, Ebonyi, Plateau and Bauchi states. â€œHigh level advocacy visit was paid by the Director General of NCDC and WHO to Gov. Simon Lalong of Plateau state,â€ he added. 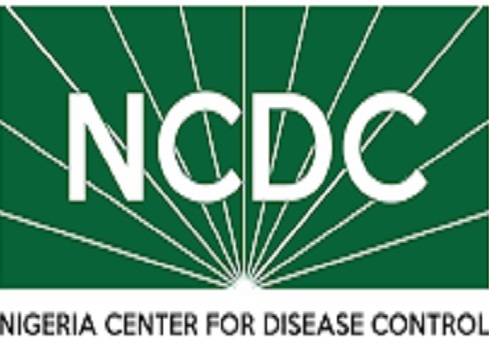 NCDC assured that the National Lassa fever multi-partner, multi-sectoral Emergency Operations Centre (EOC) continues to coordinate the response activities at all levels.